What would your life be like if you owned your own home free and clear? 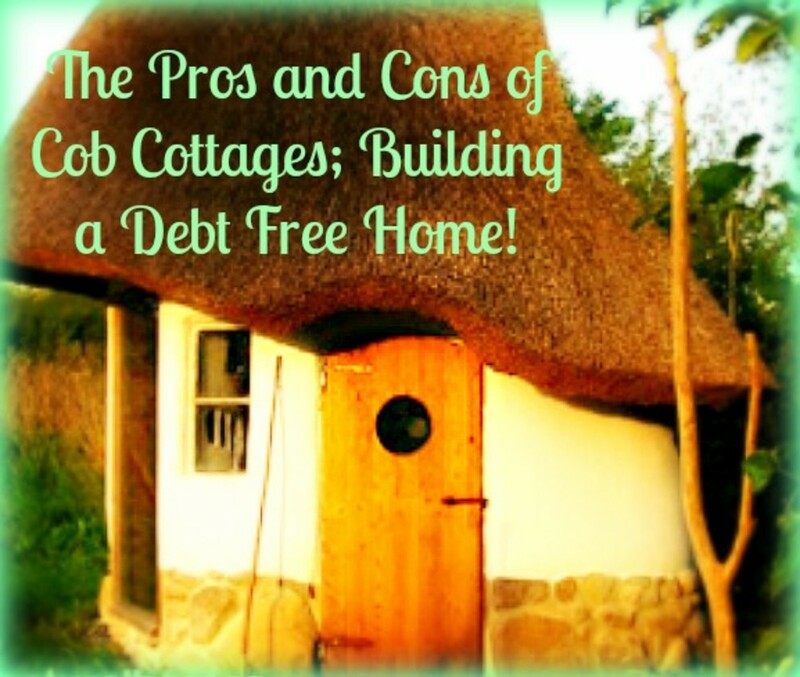 With Cob Cottages you can build a debt free home that is beautiful and will last for a much longer time than conventional homes. Uses for old tires. Want to recycle your old used tires? 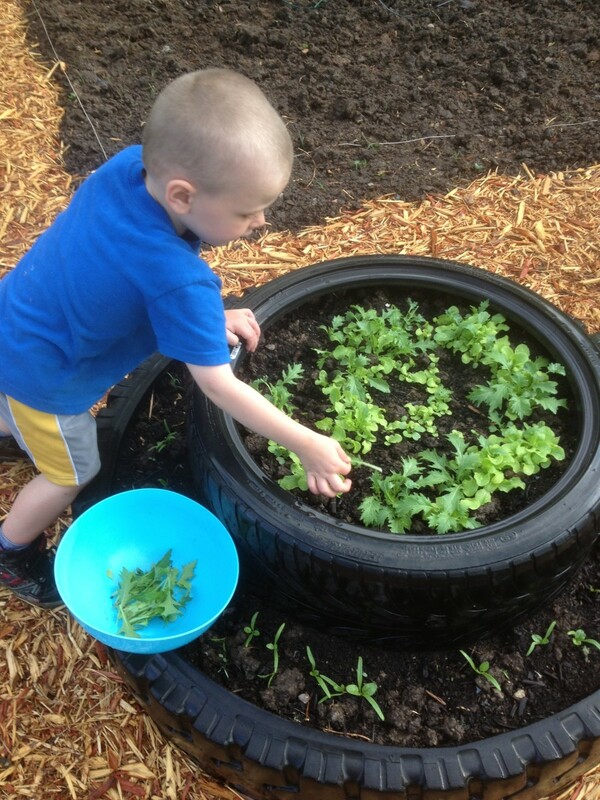 See how to make a painted tire planter. Upcycle project ideas for old tires. 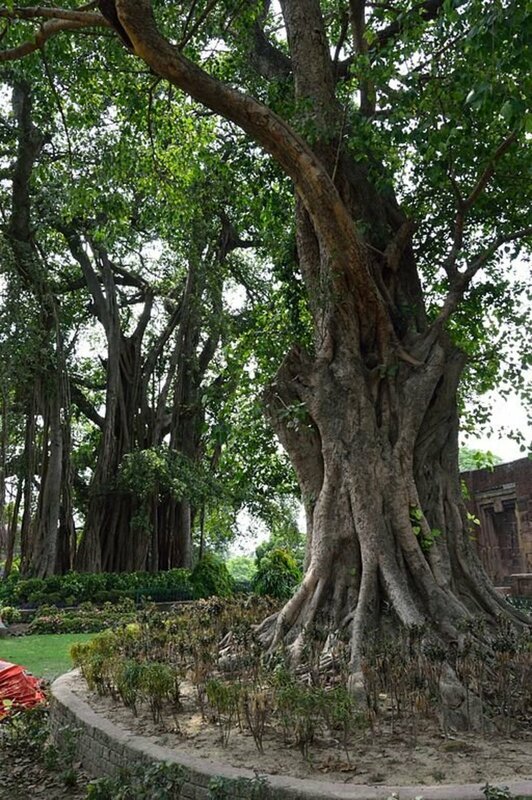 Indian banyan tree and peepal tree are sacred trees of Hindus and Buddhists in India and other Asian countries. 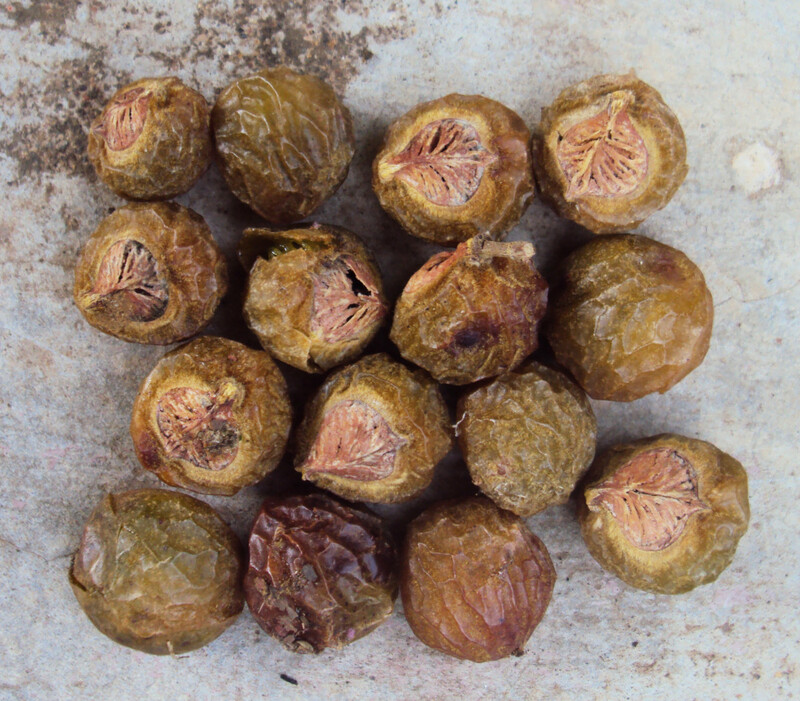 Peepal trees are also known as the sacred figs, bodhi trees or pipal trees. 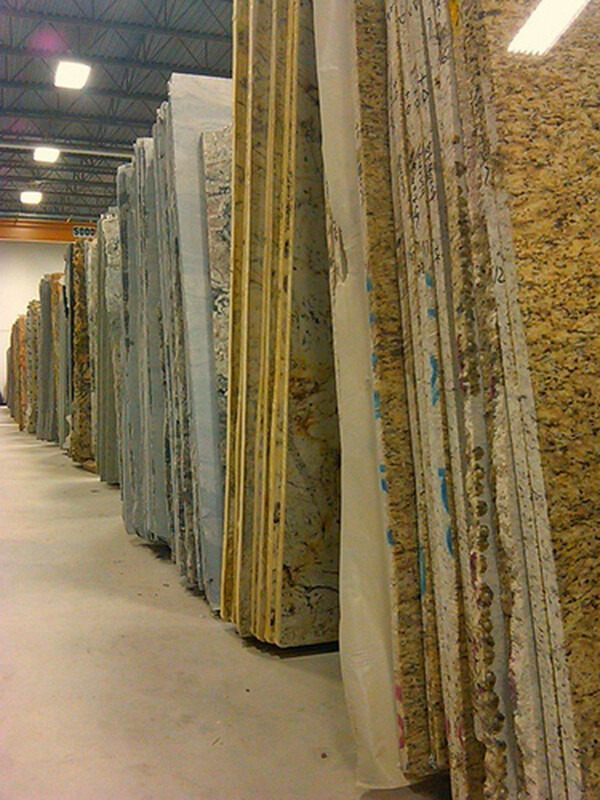 Environmentally friendly countertop options are becoming much more mainstream. In some cases, “green” countertops are actually less expensive than using more traditional materials. 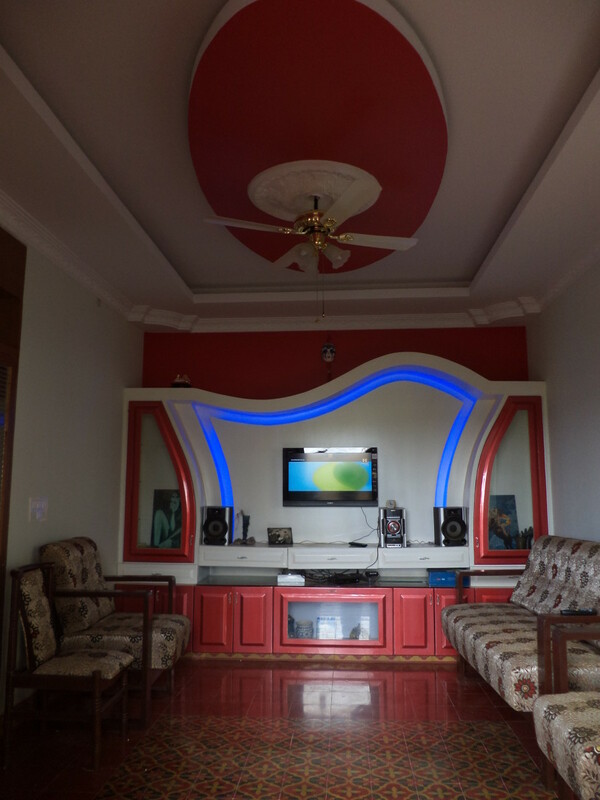 Let me take you through the exhilarating and frustrating steps of building an eco-friendly home in Bangalore, India. 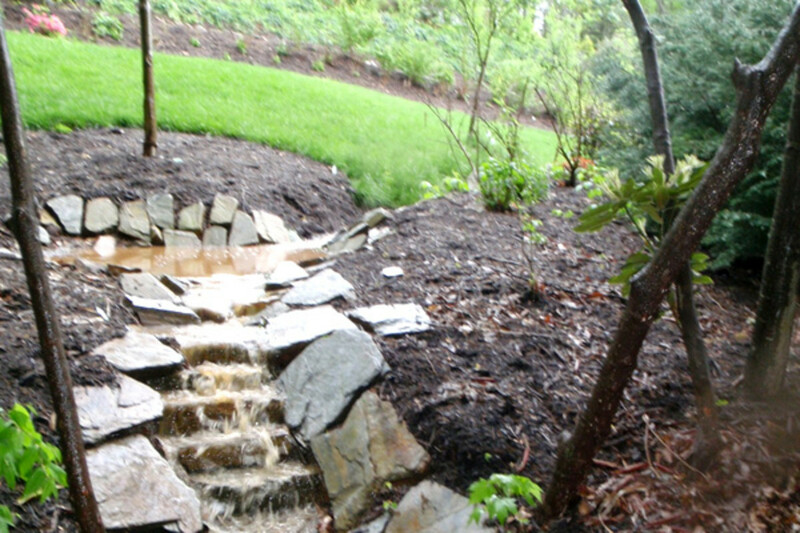 The more you know about the history of stormwater management, the better you'll be able to manage it in the future. What's old is new again! 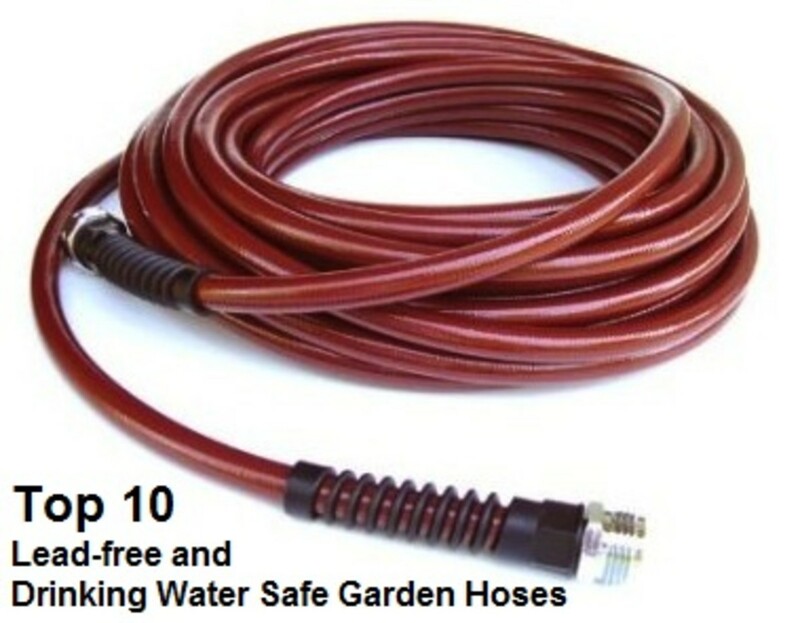 10 lab-tested garden hoses that are safe for drinking and do not leach unsafe lead into the water. 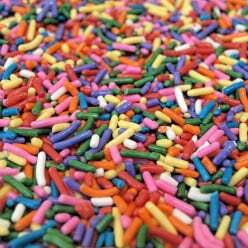 Many options including phthalate free, 50 and 100 ft. lengths, and kink resistance for durability. Making your own parablolic reflector dish is a good way to harness the power of the sun to start fires. This is an extremely eco friendly device as well as one of the only fire starters that doesn't use a chemical to produce the initial flame. Indoor green house gardening may solve many outdoor garden issues and make growing your favorite plants easier. 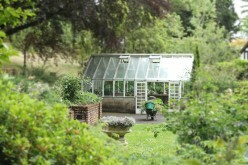 The green house offers many advantages over natural outdoor growing conditions.